Five days after Indiana's governor signed a law that critics say permits discrimination based on sexual orientation, New York Gov. 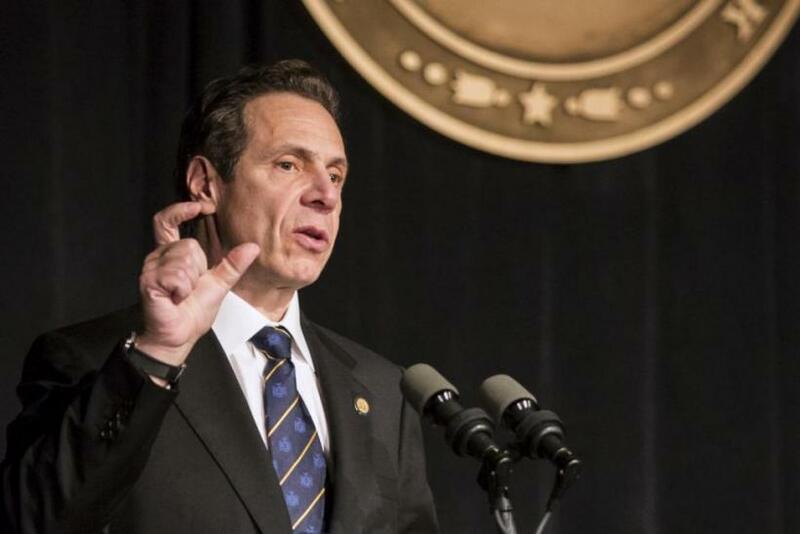 Andrew Cuomo banned all taxpayer-funded travel to the state, proudly declaring his support for the rights of the LGBT community. But as the Democratic governor signed his executive order on Tuesday, his office was preparing for a state-sponsored trip later this year to Cuba, a country with a dismal record on discrimination against lesbian, gay, bisexual and transgender people. This week two other state governors joined him in banning official travel to Indiana in protest of the state’s “religious freedom restoration” law. The governors condemned the Indiana law for condoning discrimination, yet all three governors have taken or will take taxpayer-funded trips to countries where abuses of human rights are far more extreme than employment discrimination. Connecticut Gov. Dannel Malloy signed an executive order Monday banning state-funded trips to Indiana, and he called on the NCAA to move next year’s women’s Final Four basketball tournament out of the state in protest of the law. Washington state Gov. Jay Inslee followed Malloy’s move on Tuesday with his own ban on official travel to the Hoosier state. But the governors appear to hold different standards when it comes to drumming up business for their states. Inslee traveled to China in November 2013 as part of a trade mission less than a year after he took office. In 2012, Malloy became the first Connecticut governor to travel to China in 25 years. China has made significant progress in accepting homosexuality, which was decriminalized in 1997 after decades of aggressive stigmatization under Mao Zedong, but the country still fails to meet many international human rights standards. The offices of governors Cuomo and Malloy did not return calls for comment. Note: Story was updated to include a comment from Gov. Inslee's office.